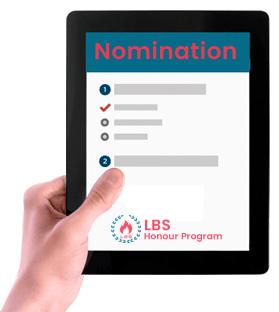 What is LBS Honour Program? 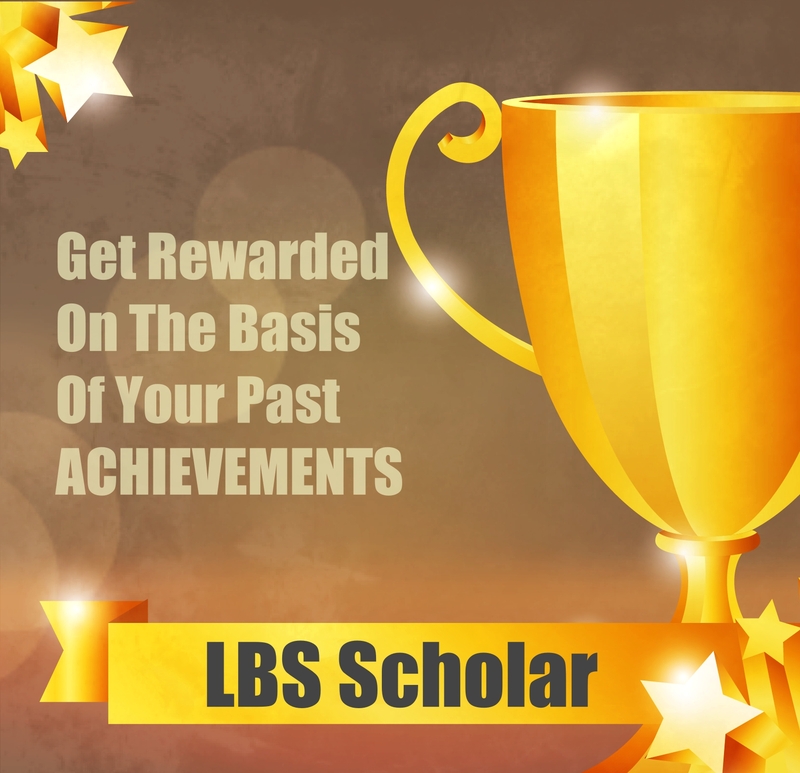 Aimed to prepare the next generation women leaders, LBS Honour Program is a scholarship program that focuses on honouring the higher secondary passed out students who have cleared their intermediate with 60% or above from any school boards. 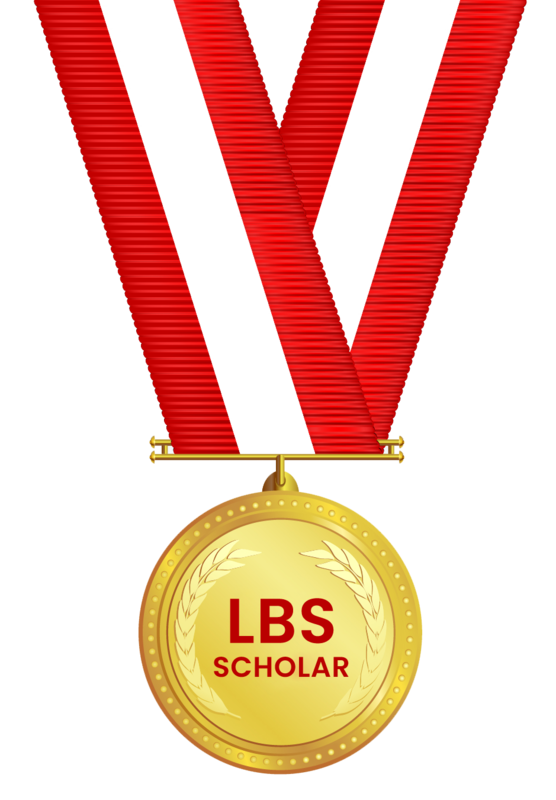 With the help of LBS Honour Program, meritorious students are rewarded with LBS Honour Scholarship Program to help them realise their potential and bring the best out of them. Register yourself online and complete the process. 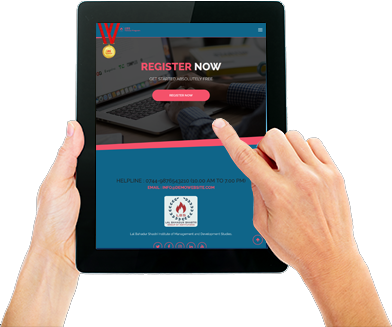 After successful registration, fill up your Profile Details. To proceed with the nomination, it is mandatory to fill in the complete profile information, upload your passport size photograph and the front page of your school�s latest report card. The nomination link would appear after a prescribed date. 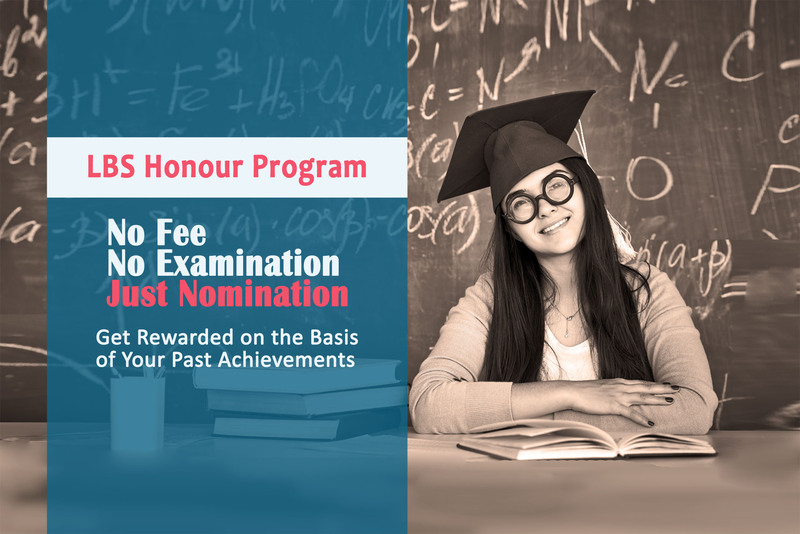 Select all the qualifying examinations for LBS Honour Program, save them and upload the relevant documents against each of the selected achievement. Once the nominations are closed, kindly verify your details thoroughly and ensure they are correct before finally locking the transcript. To verify your details, kindly go through your "My Transcript" option in the control panel. At this stage you can modify the details earlier submitted by you. Read the instructions given on it carefully and accept the declaration given underneath. You can wait till the last date if any of your qualifying result is awaited. No Fee, No Examination; Just Nomination ! 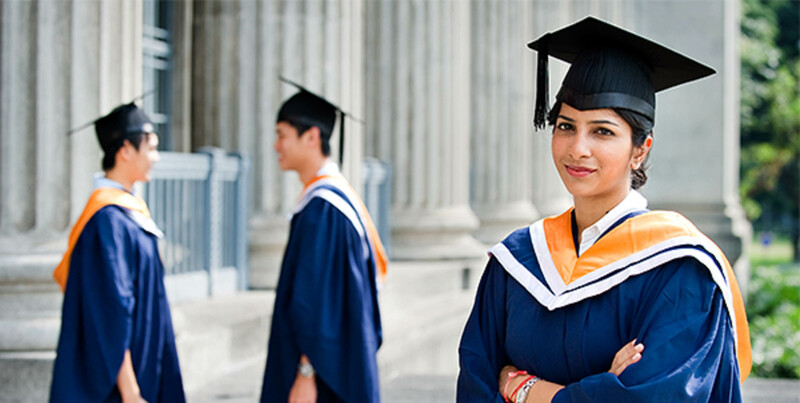 Must be an Indian higher secondary school passed out intending to begin university the following academic year; Indian citizen, permanent resident who demonstrates superior academic performance, original and creative thought, and exceptional achievement in a broad context.